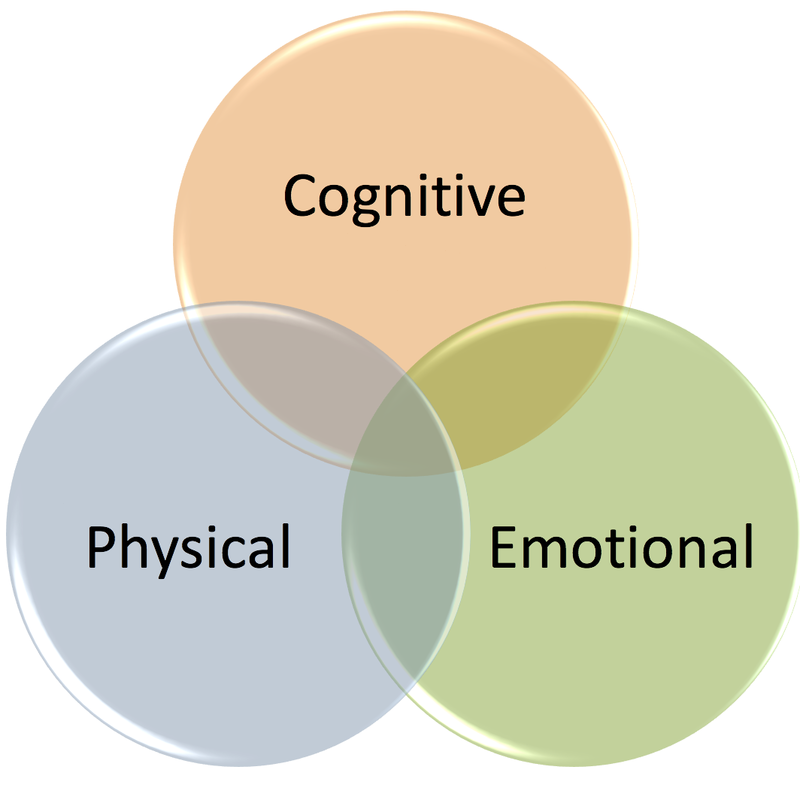 Dr. Warren’s blogger articles on reading. I’m so pleased to offer you an incredible opportunity from my friends at Nessy learning. Nessy Learning is looking for a few Canadian and U.S. schools interested in participating in a free, winter 2016 pilot of their Nessy Reading and Spelling program, used in over 10,000 schools worldwide. The pilot targets children with reading disabilities such as dyslexia, and other at-risk readers from K-5 but accommodates all students and abilities. 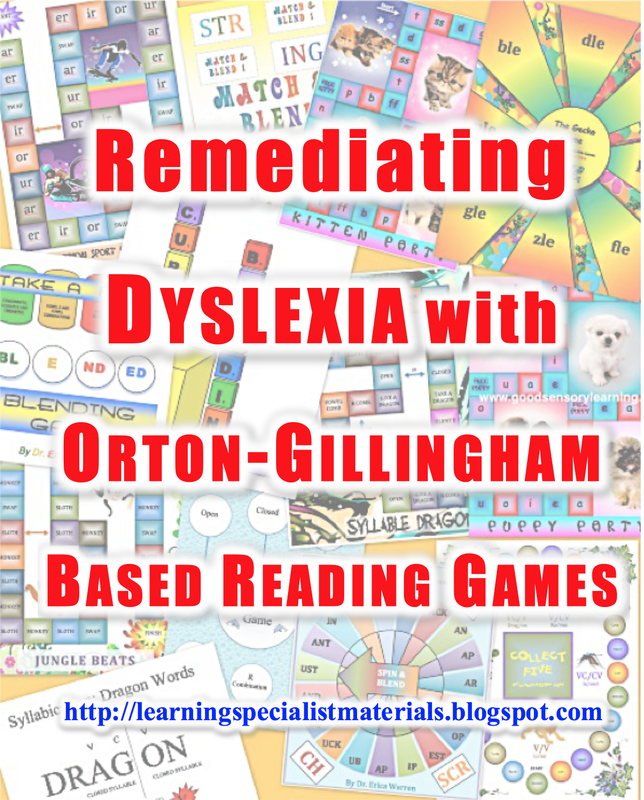 The software utilizes intensive, Orton-Gillingham methods in a fun, multisensory game format. The pilot will run for 60 days – beginning this winter 2016. 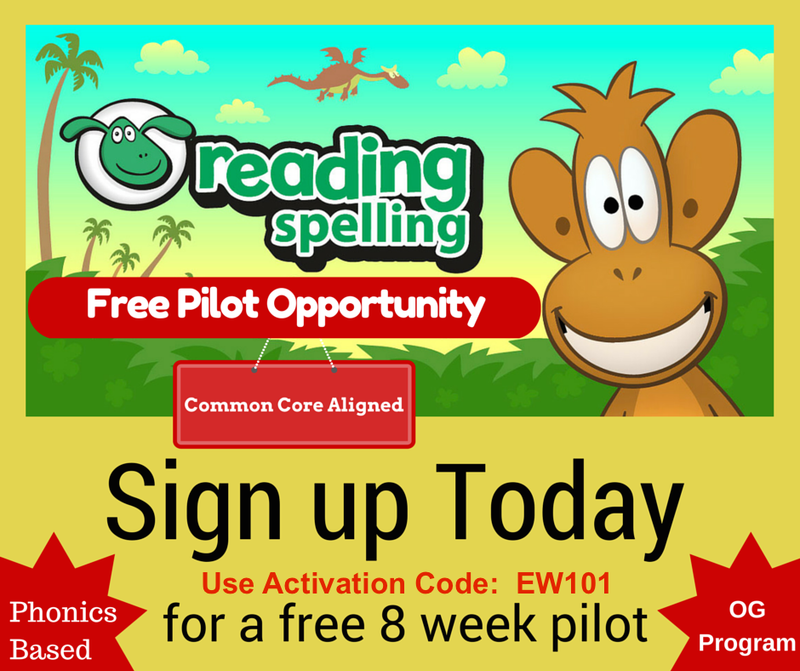 Based on previous pilots, you can expect at least a grade level improvement in reading skill. Nessy Learning provides all software, orientation material, and support material at no cost. The pilot can supplement existing reading remediation programs. Three, 30-minute sessions per week for each student is the recommended commitment. Schools are under no obligation to purchase software at the completion of the pilot. Participating students do not have to be dyslexic or have difficulty reading, although struggling or dyslexic readers will benefit most. There is no minimum number of students required for participation. The purpose of the pilot is to improve reading skills (vocabulary, phonemic awareness, spelling, comprehension, fluency) for young, struggling students. Based on previous pilots, you can expect at least a grade level improvement for participating students. Data collected from the pilot can be utilized in student evaluation (report cards) and planning (IEPs). Nessy will use the data from the pilot to improve and enhance the next version of the software. Note that Nessy Reading has already undergone extensive testing. Assist in the installation of the Nessy browser and software. Address any issues arising including any questions. Conclude the pilot early for any reason. Installing the Nessy browser and software. Having all participating students begin with the Nessy assessment. Allocating three, 30 minutes weekly sessions per student for the pilot duration. Progress reports data will be available to school staff at every stage of the pilot. Your school will have the option of continuing to use Nessy by purchasing licenses at a steep discount compared to retail rates.